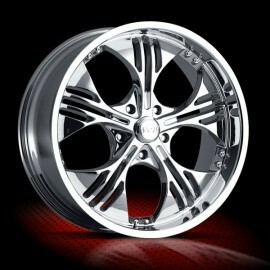 Finish: Chrome Sizes: 22 x 8.5 22 x 9.. 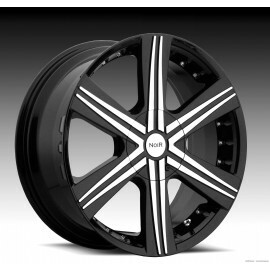 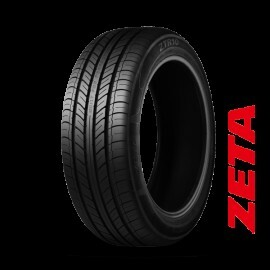 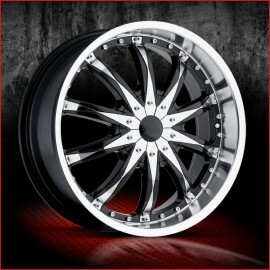 Finish: Black Sizes: 22 x 8.5 22 x 9.. 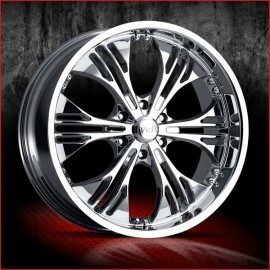 Finish: Chrome Sizes: 22 x 8 22 x 9.. 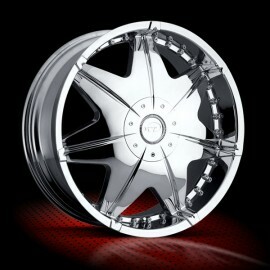 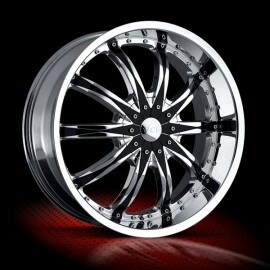 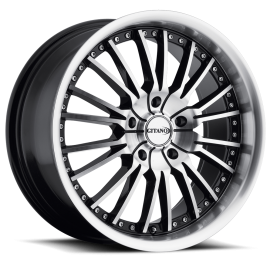 Finish: Chrome Sizes: 22 x 9.5.. 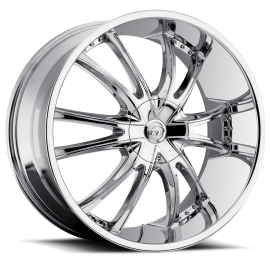 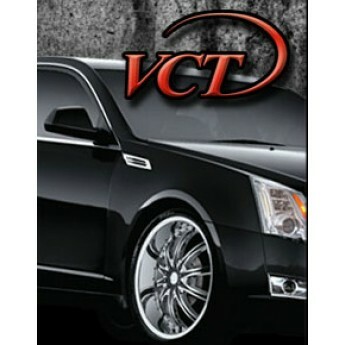 Finish: Chrome Sizes available: 22 x 8.5 22 x 9..